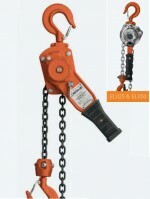 If you are seeking for the best hoisting equipment in the big-smoke, then here it is. 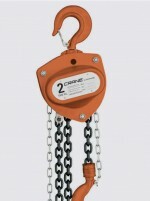 Buy quality hoisting equipment that suits your needs. 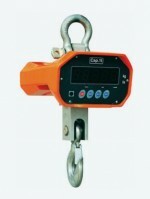 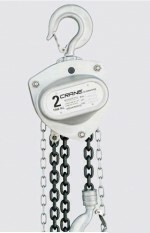 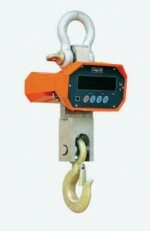 We stock industrial hoisting equipment in Melbourne, Perth, Brisbane & Sydney with the best prices. 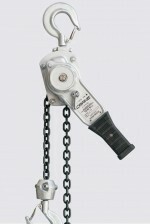 You can now purchase industrial quality hoisting equipment from our showrooms in Melbourne, Perth, Brisbane & Sydney.